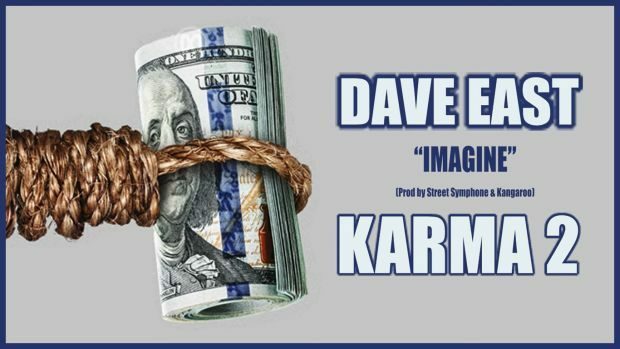 Dave East was scheduled to release his new mixtape Karma 2 today, but it was delayed. To hols fans off he gives fans a new record “Imagine”. Karma 2 will now drop on July 27th.